Your basic outdoor utility knife. If you’re a badass Gurkha warrior. 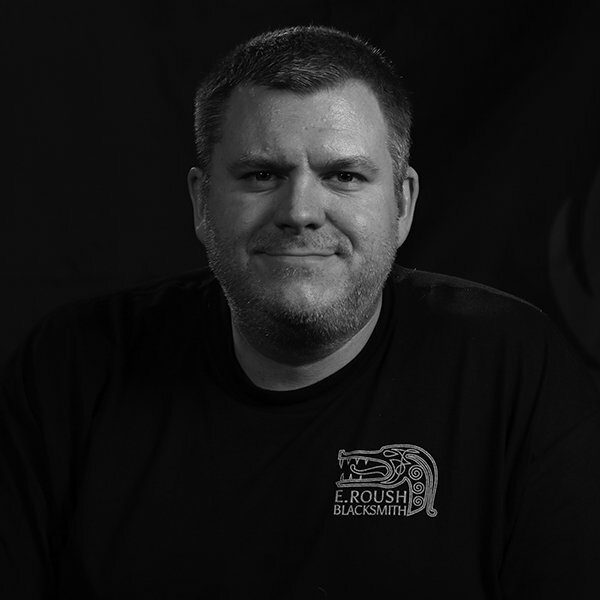 Designer Ryan Johnson of RMJ Tactical is no stranger to archaeologically-significant edged tools; his parents gifted him an antique Kukri knife when he was just ten years old. He’s been refining his aesthetic taste and design skill ever since. The culmination of his passion and hard work: The KUK™. Over the top? That’s just how we like it. Your basic outdoor utility knife. If you’re a badass Gurkha warrior. Designer Ryan Johnson of RMJ Tactical is no stranger to archaeologically-significant edged tools; his parents gifted him an antique Kukri knife when he was just ten years old. He’s been refining his aesthetic taste and design skill ever since. The culmination of his passion and hard work: The KUK™. Over the top? That’s just how we like it. Designer Ryan Johnson hails from Chattanooga, Tennessee, and hasn’t just dedicated his impressive career to producing incredible knives, but to studying the historical and cultural significance behind them. 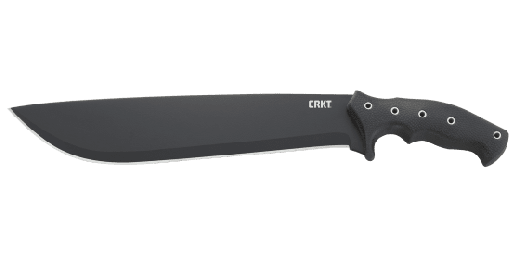 The KUK™ fixed blade is a reflection of this lifelong fascination—it harkens back to just what exactly enticed him to knifemaking in the first place. 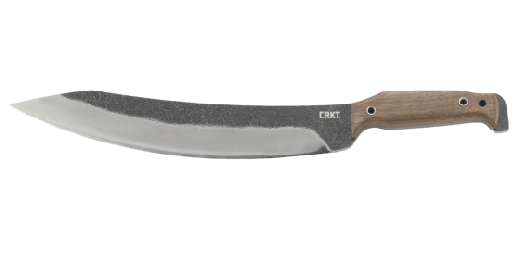 Named KUK™, short for kukri, after the Nepalese tactical and utilitarian machete, this full tang recurved blade means business. 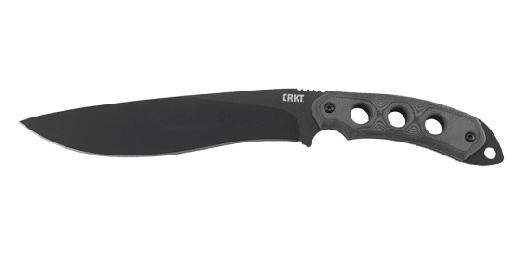 One look at the burly carbon steel blade with a black powder coated finish is proof. Balanced out by a tough glass-reinforced nylon handle, it’s a surprisingly elegant balance of form and function. And when tucked in its woven polyester sheath, the additional paracord makes for super versatile carry options, just in case you’re headed over a high Himalayan pass with a full pack. There’s not much that would make a Nepalese warrior jealous, but the KUK™ is another story. The fireplace is never without wood at the Johnson house. That’s because for years at RMJ Tactical, Ryan has been building some of the finest custom tomahawks this country has ever seen. Applying modern engineering to centuries-old tool and weapon concepts, he redefined the role of tomahawks in Law Enforcement and Special Forces Military Applications.